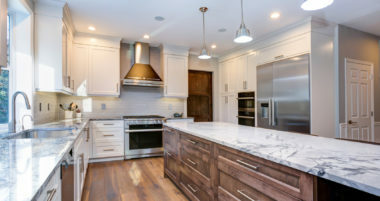 Whether you have bought a fixer-upper you are hoping to flip for a profit, or you are moving out of your beloved property after years of happy living, knowing the process for selling your home can help you out tremendously. Here are the steps every seller should take when they are trying to sell their home. A home-selling agent (or team) can be well worth their commission — if you do your research beforehand. 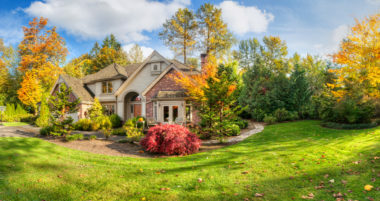 Try to find a regionally-acclaimed group who has sold multiple homes in your area. Also scope out the homes they have sold in the past, finding those which most resemble your property. After all, if this team has success selling properties similar to yours — or a wide variety of different properties — they’re good at their job and you probably won’t have to wait as long selling your place. 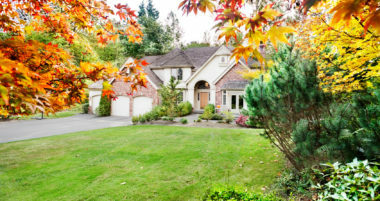 An experienced agent can suggest prices for similar homes they have sold and seen in the past. However, it is your property, so you will ultimately be in charge of picking the price. When doing this, you should take into account what your realtor says, in addition to doing some research yourself. Look at similar homes (property space, number of bedrooms and bathrooms, square footage, etc.) in similar areas. 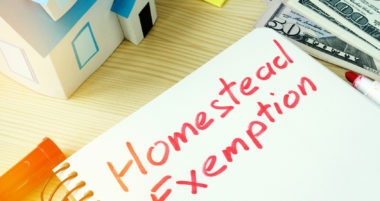 You can also have your property valued by a professional company, which should give you an exact figure for your price, and you can adjust from there. 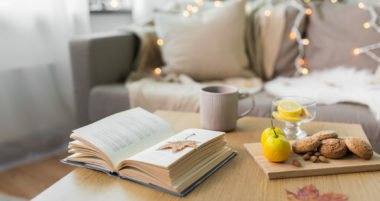 Even if you’re still living there, your home shouldn’t look like that’s the case. Try to keep everything consistently clean, in case your realtor schedules a showing faster than you expect. After all, selling a home is all about first impressions, and you want a house that looks clean, neat and beautiful from the get-go. Your role in this step is usually pretty limited if you’ve hired an experienced realtor. You’ll mostly want to stay out of the way and let them work their magic, convincing the viewers why your home is the best on the market. 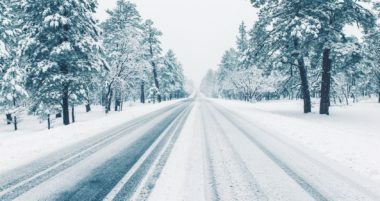 While this may feel like you’re conceding control, it’s important to keep in mind that this is their job: if you did your research and picked the right realtor, they’ll know exactly what to do and say to convince someone to buy your home. 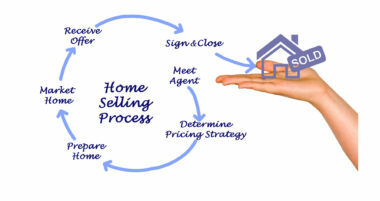 The selling process is itself a series of offers and negotiations, which any good real estate team can help you navigate. 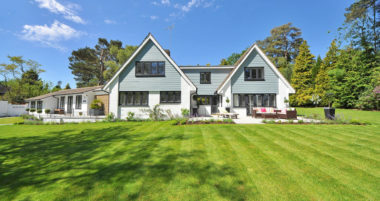 As with the price of the house, the decision to sell or wait is ultimately yours, but you should receive all the guidance and information that you need throughout the selling process. When you’ve found the right price and conditions, ask your agent about the next steps in the sale process! There are several steps that follow the offers and negotiations, all of which an experienced realtor can help you navigate. 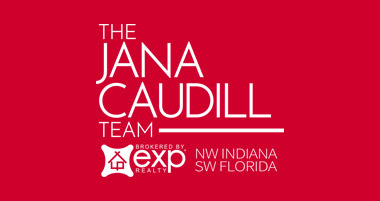 If you are interested in selling your home, contact the Jana Caudill Team today! We a leading Real Estate Team in Northwest Indiana, and we’re excited to help you sell your home for the right offer.